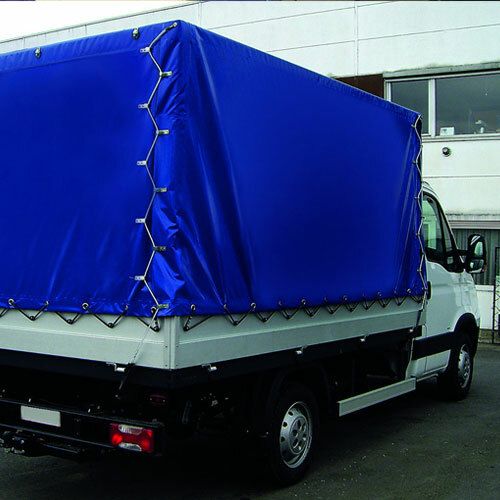 The Truck Covers provided by us are made with no compromise in terms of quality, efficiency and maintenance. 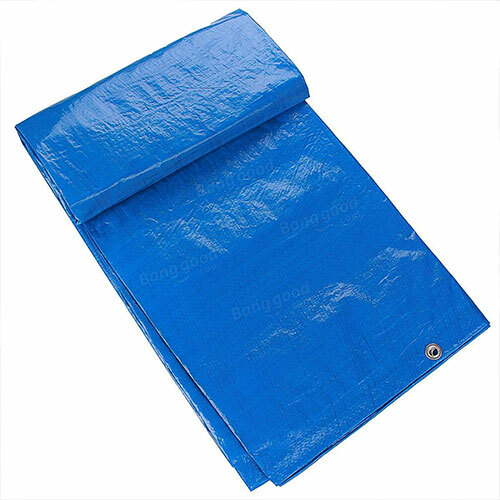 These custom fit covers are made using best quality tarpaulin and other materials such as PVC, Flex, PE or Canvas. Furthermore, the edges are reinforced with ropes with metal eyelets adding more strength to the covers. Our range is available in varied grades, colors and sizes and at market leading prices. 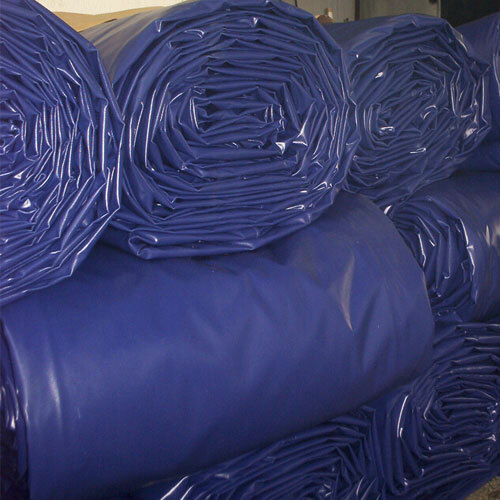 With our years of experience and knowledge, we are engaged in offering a wide range Factory of Waterproof Sheets. The entire range is fabricated by using optimum quality waterproof fabric and advanced technology by our skilled professionals. In order to ensure quality of these tarpaulins, our quality controllers test the entire range against various parameters. Keeping in mind the diverse requirements of our clients, we provide the entire range in plethora of colors and sizes.